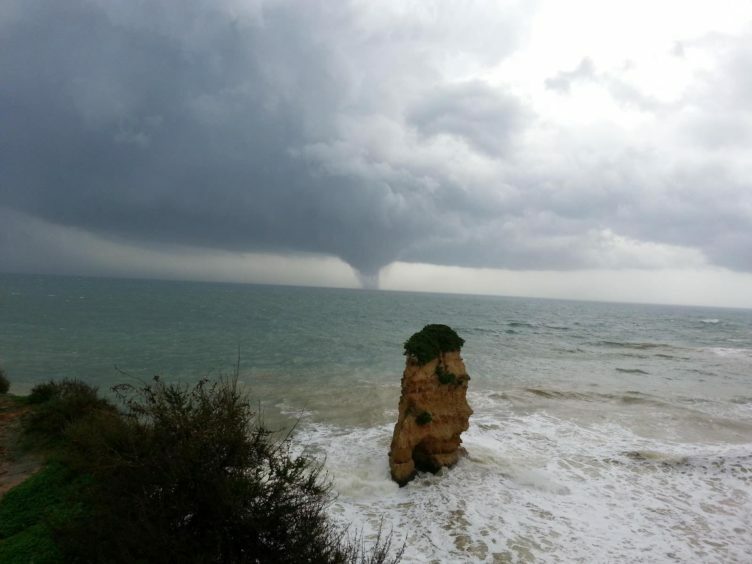 Around 13h and 40m today (Friday 16th) a tornado has hit the Algarve, primarily affecting the areas of Silves, Lagoa and Carvoeiro. 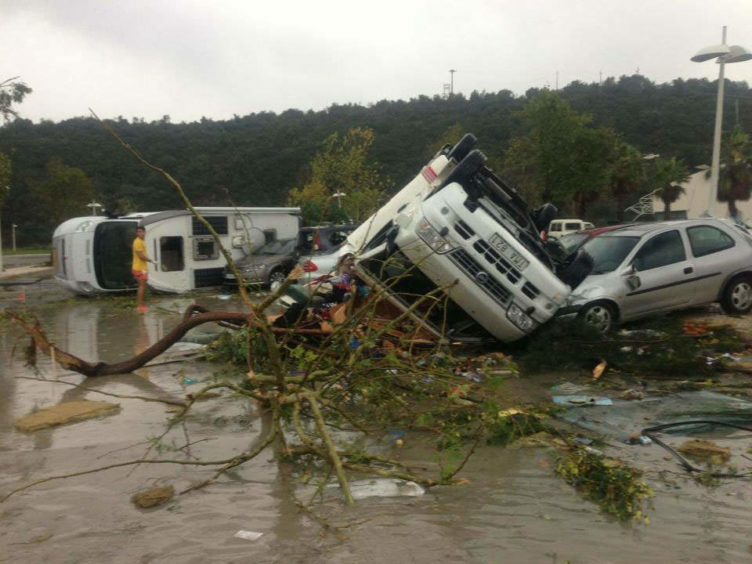 There are reports of fallen trees, ripped roofs and cars swept away. There are minor human casualties that have been directed to hospitals in Faro and Portimão.